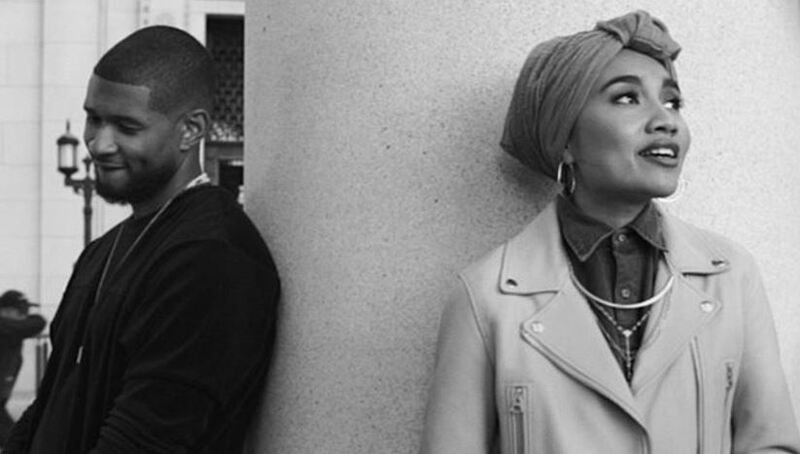 | STAFF – “Crush” is a February 2016 release from Malaysian singer-songwriter superstar Yuna and features American RnB icon, Usher. The song is gentle, takes its time, a slow-moving back and forth between the two artists. I’ve been looping this for the past hour, and late to the party by about a year, that’s fine. I’m enjoying it here and now and if this has never been on your radar, you can have it in your life now too! I see you arriving in your car. did they break your heart?